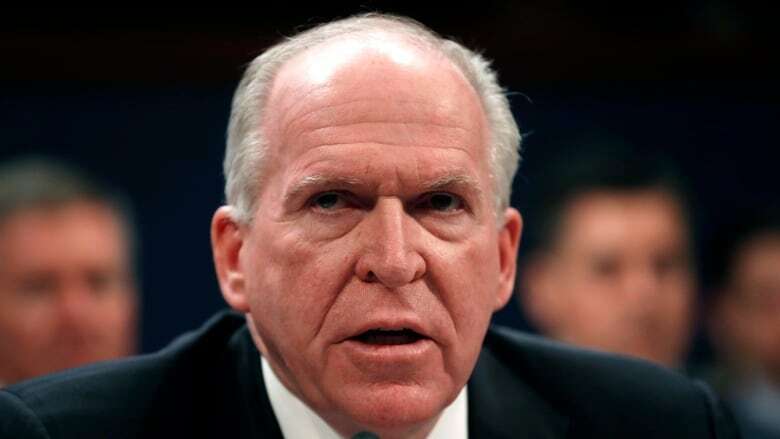 Former CIA Director John Brennan said Thursday that President Donald Trump yanked his security clearance because his campaign colluded with the Russians to sway the 2016 election and is now "desperate" to end the special counsel's investigation. 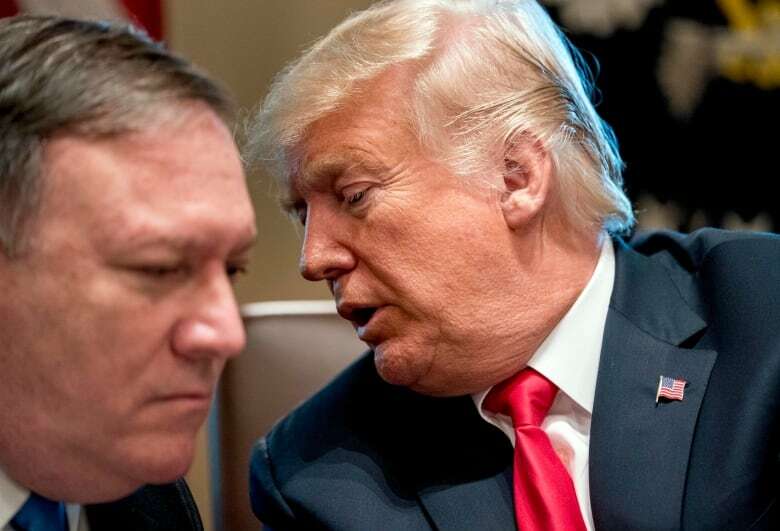 It was a swift departure from the official explanation given by the White House on Wednesday, which cited "the risks" posed by what Trump labelled Brennan's "erratic conduct and behaviour." The president said he was fulfilling his "constitutional responsibility to protect the nation's classified information." Other senior military officials defended Brennan. William H. McRaven, a retired Navy admiral who oversaw the 2011 raid that killed al-Qaeda leader Osama bin Laden, urged Trump to revoke his security clearance as a gesture of solidarity with the former CIA director. "I would consider it an honor if you would revoke my security clearance as well, so I can add my name to the list of men and women who have spoken up against your presidency," McRaven wrote in the Washington Post on Thursday. "While I had deep insight into Russian activities during the 2016 election, I now am aware — thanks to the reporting of an open and free press — of many more of the highly suspicious dalliances of some American citizens with people affiliated with the Russian intelligence services," he wrote in the Times. Democrats, and even some Republicans, lined up to denounce the president's move, with House Minority Leader Nancy Pelosi, Democrat from California., slamming it as a "stunning abuse of power." 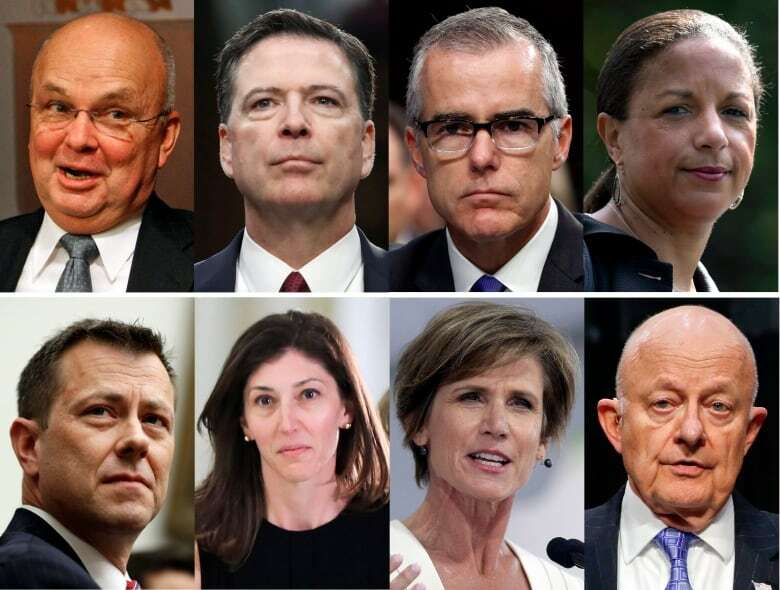 And California's Adam Schiff, the ranking Democrat on the House intelligence committee, tweeted, "An enemies list is ugly, undemocratic and un-American." Several Republicans also weighed in, with Sen. Bob Corker, Republican from Tennessee, saying, "Unless there's something tangible that I'm unaware of, it just, as I've said before, feels like a banana republic kind of thing." Sen. Susan Collins, Republican from Maine, said she saw no grounds for revoking Brennan's security clearance, "unless there is disclosure of classified information, of which I'm unaware." But at least two other Republicans were in favour of Trump's action. Ron Johnson of Wisconsin said, "I don't have a problem with it at all." John Kennedy of Louisiana was more explicit in describing Brennan: "I think I called him a butthead and I meant it."